The 3PL industry arose to help asset-heavy businesses meet the increasingly complex challenges of moving goods around a globalized world. The need for such businesses exploded in the 1990s as the need for retailers to engage in ecommerce layered additional complexities onto logistics operations. Now, with the maturation of Big Data, 3PL companies have ever more powerful insight into the hidden needs of their customers. Trading on this expertise is imperative for 3PL providers, but their customers and landscape are changing in other significant ways. Customization. 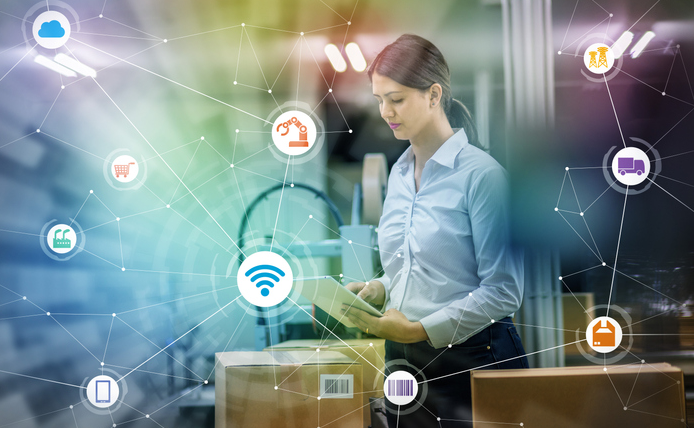 As 3PL clients become increasingly focused on catering to their customers with customized shopping experiences, they encounter unique operational challenges within their own businesses. Maybe these entail contending with non-standard packaging or prioritizing certain shipping routes over others. Regardless of exactly how it manifests, this downstream focus on creating unique “surprise and delight” moments for customers can mean a one-size-fits-all approach to logistics is less relevant than ever, and shippers expect their 3PL provider to meet their specific needs. Changing regulatory environment. 3PL companies need to monitor the changing shipping, customs, and trade regulations governing every country on earth—no small feat. Because these activities are rarely core competencies of their businesses, downstream customers are notoriously lax in understanding the rules that govern their shipping and transportation activities. Changing regulations impact different industries in unique ways, as well the distinct companies within them. Personal & Relevant Marketing. Customers demand customized solutions and face unique regulatory challenges, meaning every company’s 3PL needs will require a custom solution. Customers know their needs are different than others in their industry and expect their 3PL providers to be experts in their unique logistics needs. Leading 3PL providers understand that to reach their target accounts in ways that resonate, relevant marketing messaging is needed—messaging that speaks to each individual account about how to meet the specific logistics challenges they face. Account-based marketing allows these companies to reach the full range of decision makers within their target accounts with tailored messaging that demonstrates a fundamental understanding of what makes each client (and potential client) unique, lifting engagement with marketing collateral and—ultimately—increasing pipeline velocity. Interested in learning more? Check out our infographic and find out how 3PL companies can build strong, enduring relationships with their clients.